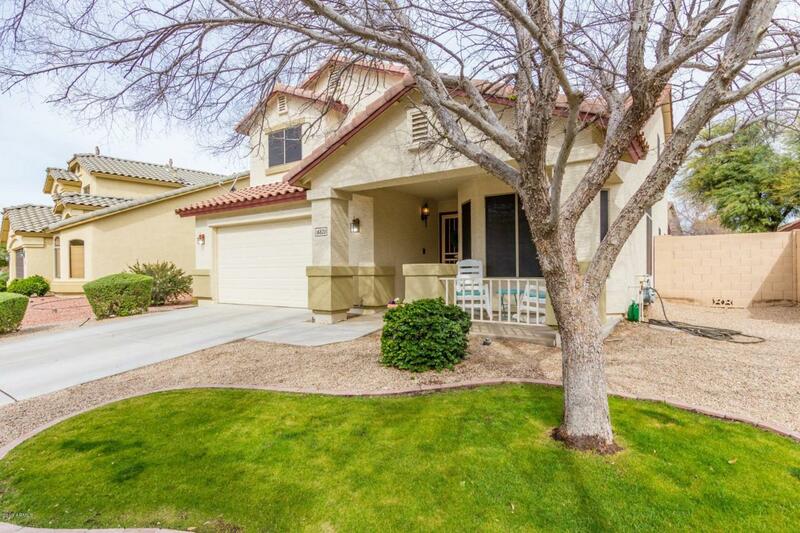 Your buyers will love this home...exterior recently painted,new carpeting and laminate floors. Brand new oven range, microwave and dishwasher in slate gray. Whole house sunscreens, Nest Thermostat and Ring doorbell. Newly installed smoke detectors and newer water heater. 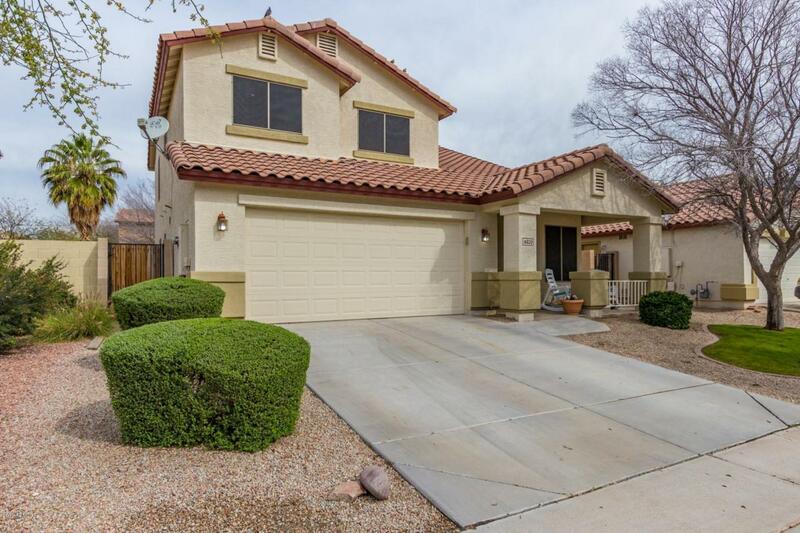 Four bedrooms-Master is spacious with separate tub and shower, double sinks and large walk-in closet. 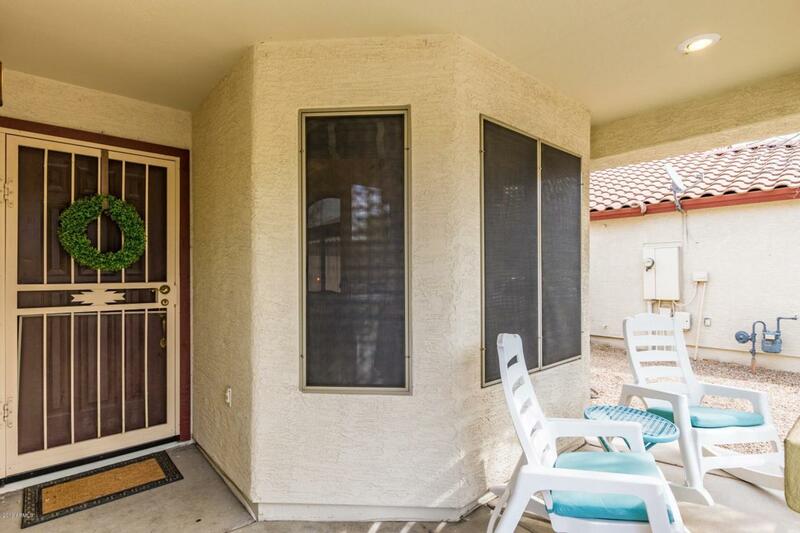 Enjoy the front porch, with a walking trail directly across the street. Extended covered patio in the backyard. 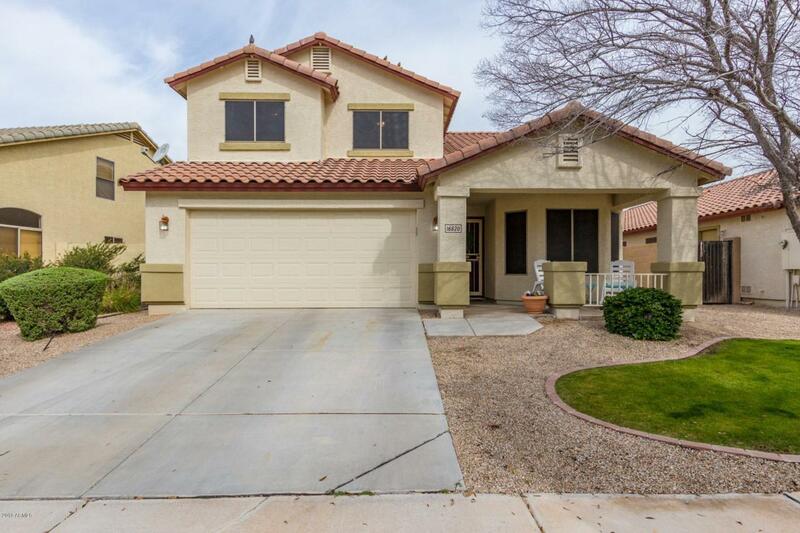 Canyon Trails is close to shopping, restaurants,freeways, baseball and has neighborhood playgrounds, basketball courts, parks and walking trails.